Sega Games has announced the launch of Yakuza Online (龍が如くONLINE). Players who are interested in the game can download it from Japan’s App or Play Store. 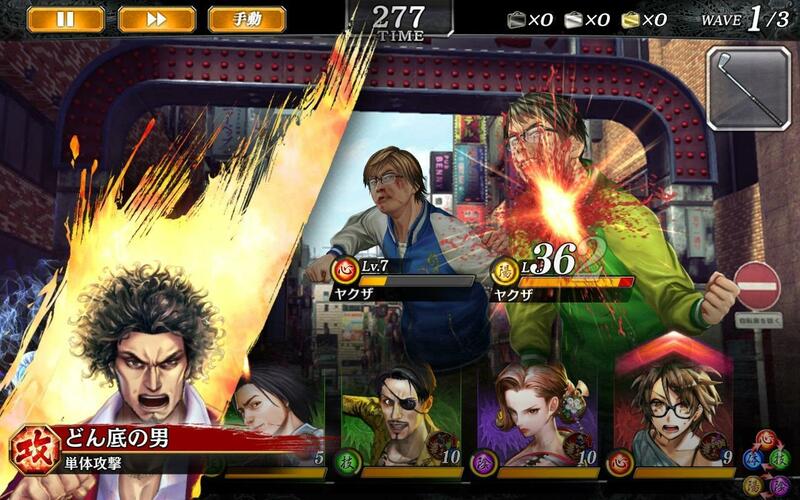 Yakuza Online is a simple turn-based card battle game featuring characters from the original Yakuza series. 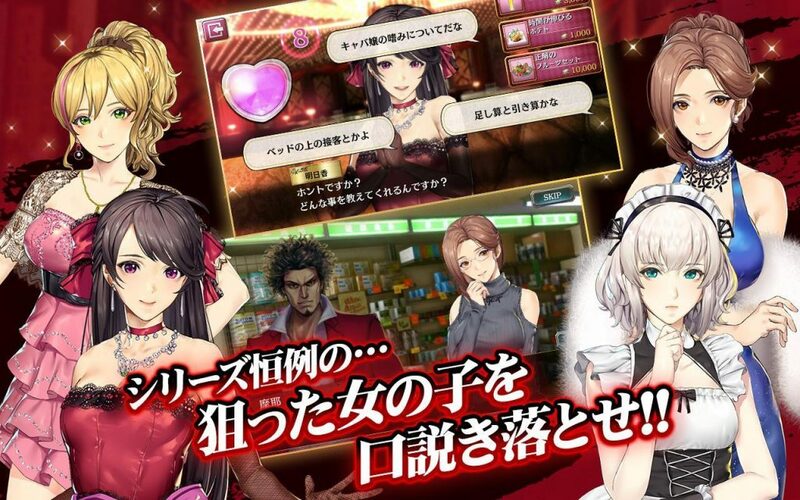 In the game, there is a Night Club mode where Players can get to know more about the Waifus that you like! Previous articleLangrisser Mobile – Close Beta Test Date Set!